We are conveniently located in the heart of downtown Buffalo, in walking distance to the courthouses, local restaurants and parking. For over 60 years the legal community has relied on our experience, integrity, professionalism and personalized service. Our goal is to offer you the latest technology and expertise to help you succeed. Please fill out the form below for more information about our services. Contact for more information about our services. 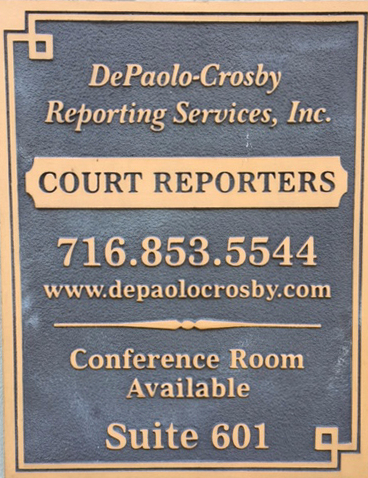 Contact to schedule your deposition/event. Contact for general inquiry into our services.